Dubai: Podcasts may be the future of radio but industry leaders in the Arab region remain optimistic that the new technology will not inherently replace the old. 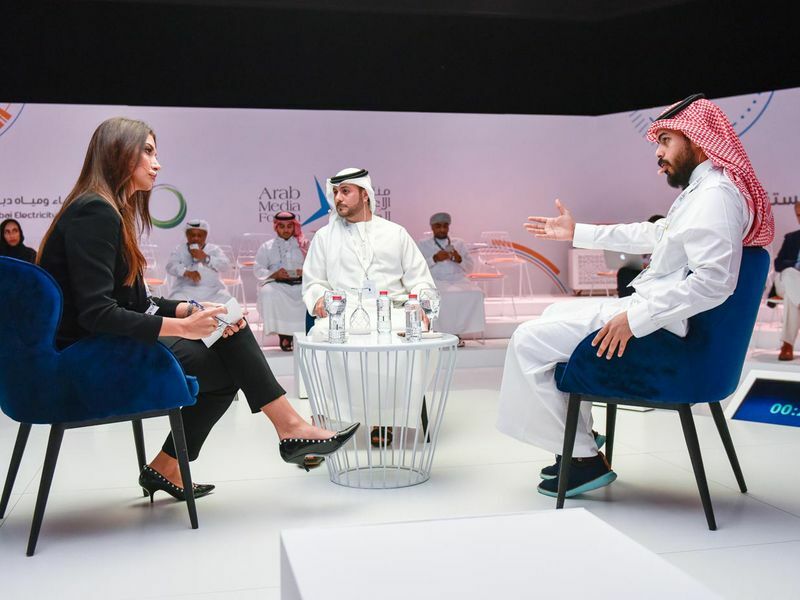 The second day of the Arab Media Forum continued in Dubai on Thursday as prominent media figures discussed the future of radio and the podcast revolution, and analysed the role of technology in paving the way for how audio content is presented. Mahmoud Al Rasheed, general manager of the Dubai-based Arabian Radio Network (ARN), said that radio is still able to bridge communities together in the UAE through an audio platform. “Radio has a good rapport with the audience because of its spontaneous nature, it is emotional, and makes it easy for listeners to tune in as it is like listening to a friend,” he said. A recent Nielson survey carried out in the UAE last February revealed that 93 per cent of the total population aged 10 and above tuned in to the radio, with listeners logging 61.5 million hours of radio across all seven emirates in an average week, “and each listener tuning in for a weekly average of seven hours and 58 minutes”. Al Rasheed explained that in the UAE, radio uses podcasts to promote its own content and is adopted to complement the traditional radio format. 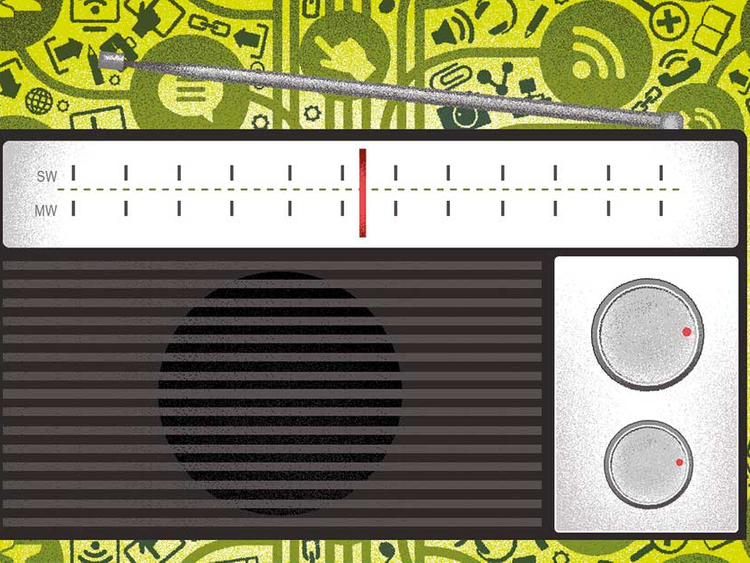 “Podcasts work in parallel with the radio and complements and it won’t wipe it out. But it plays a role in developing content,” he said. Abdul Rahman Abumalih, founder of the Thmanyah LTR website in Saudi Arabia that presents documentaries through You Tube and podcasts, said that podcasts were developed in 2004 but only started making a significant change in the Arab region since 2014. “Podcasts came to this part of the world within the last few years, but it was late… Podcasts are the new form of audio content and can be compared to the likes of the automobile, where now every model has different apps for iPhone and Android. At the end of the day, technology is what motivates consumers,” he said. Abumalih pointed out that the main difference between radio content and podcasts is the strength and quality of the content, which encourages content producers to create longer hours of audio content to a specialised audience. “The trends in the US will also happen in the Arab world but at a later time, and as the internet becomes a dominant venue, the popularity of radio will also change,” he added.